30th March was a special day for Sword Art Online with the final episode of the first part of Alicization. 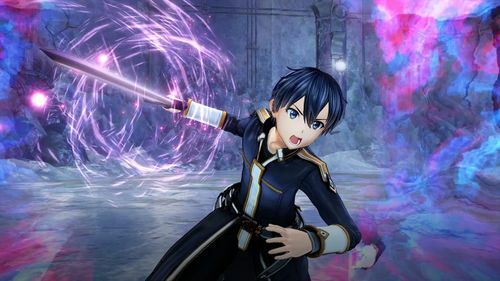 Seizing the opportunity, Bandai Namco Entertainment Europe, Wakanim and Ofelbe went back to the series and announced some thrilling news regarding Sword Art Online light novels, manga, anime and games! Sword Art Online is celebrating its 10th Birthday this year in Japan. With the iconic first arc Aincrad, the series has succeeded to catch the heart of fans around the world. 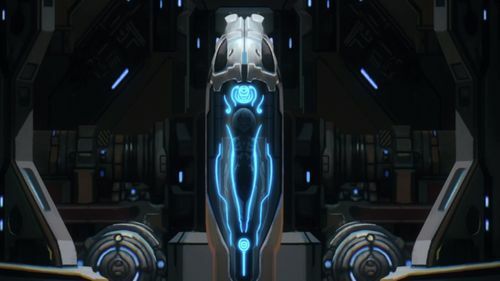 The unique connections between the characters and new technologies (like AI) was one of the qualities that made Sword Art Online so unique. The video game Sword Art Online Hollow Realization deepened these special interactions and introduced Premiere, a special NPC. Phantom Bullet, the 3rd arc of the series, introduced a new universe made of steel and guns. This popular arc of the anime got an energetic spin-off called Sword Art Online: Alternative Gun Gale Online and highlighted the story of LLENN, a girl taking part in a Battle Royal. The manga version of this spin-off will be available in France on 26th April. 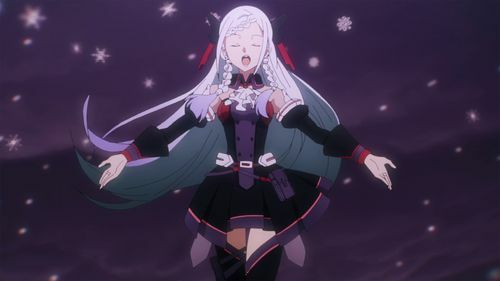 Also, all the characters from the series meet in the video game Sword Art Online: Fatal Bullet Complete Edition, featuring intense adventures and an exclusive story in Gun Gale Online. 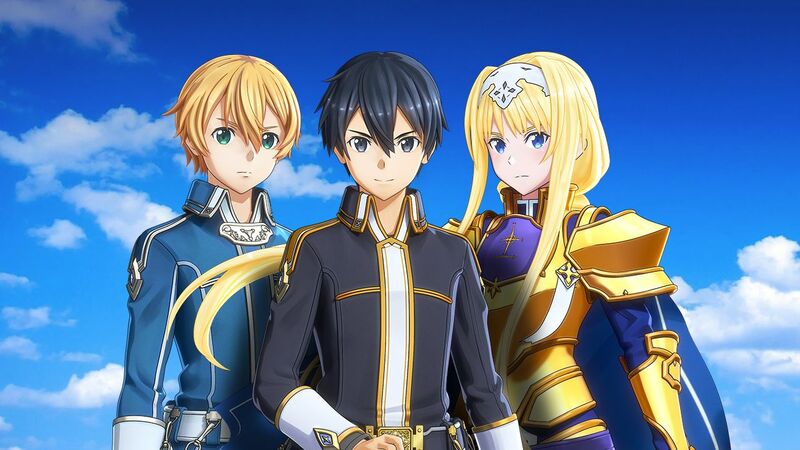 The story of the anime and the game are connected, you can see characters from Sword Art Online: Fatal Bullet into the first part of Sword Art Online Alicization. The last episode of this season was unveiled today with a fascinating ending. Thankfully, part two will air in October 2019. For those who can’t wait until then, the light novel is already available in some countries. 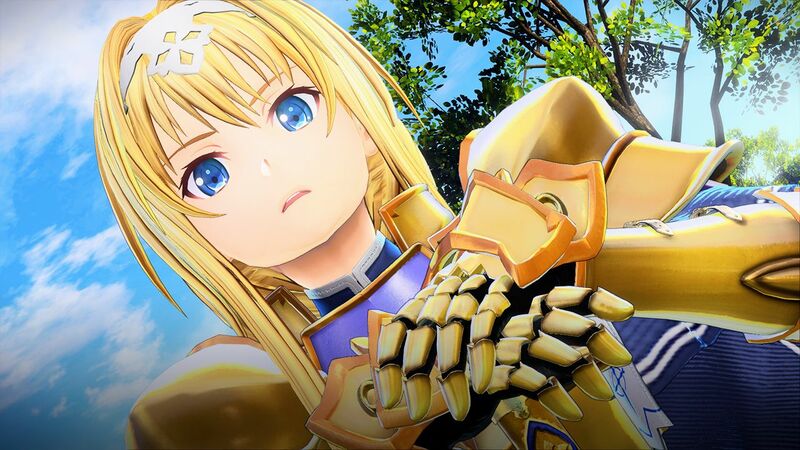 On top of that, Sword Art Online Alicization Lycoris, the next Sword Art Online game, has been revealed with its first trailer. This JRPG will recount the story of Kirito in the mysterious Underworld. The game promises intense battle action, stunning visuals and an expansive world to explore.